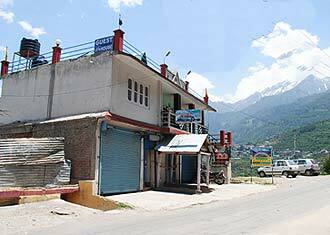 Bharmour Homestay at Bharmour, Chamba is a place to relax, rest and enjoy in the peaceful, cool and calm atmosphere. 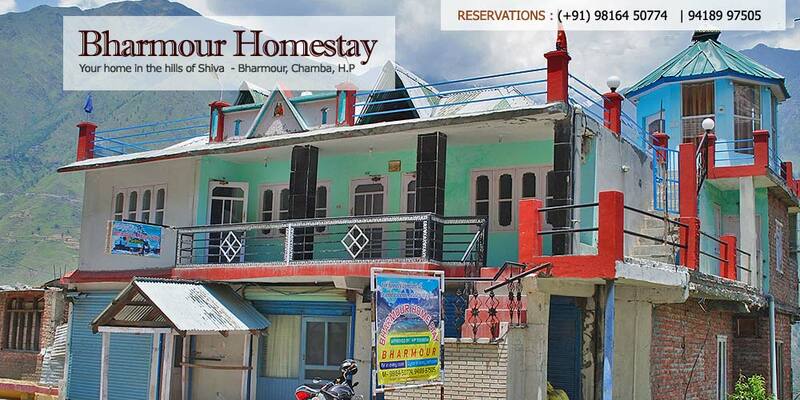 Bharmour Home Stay is an Ideal holiday lodging destination for tourists, families, affordable, economical, cheap, within budget accommodation, attractive tariffs, neat and clean rooms, homely atmosphere, cool and calm surroundings and elegant interiors makes this place the best place to stay in Bharmour. Our homestay hotel is different from hotels and resorts in Bharmour because we personally look after the guests making them feel at home. Our guests can enjoy views of the town, the Bharmour valley and also mountain landscape views from the balcony and resting space. 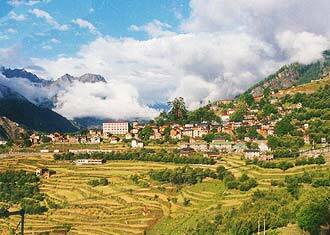 Experience the sun and the soothing air passing by while you enjoy the scenic beauty of God's own land. We have the best homestay rooms that cater to your comfort and does not hurt your pocket not forgetting our homely atmosphere and friendly services. We have guests coming to us every year . These returning guests makes us proud of ourselves and we strive to improve our services even more. We provide, on order, home made foods that includes breakfast, lunch and dinner. We are no chefs but our taste and hygiene are appreciated by our guests. Our guests can also enjoy their own cooking at the kitchen.